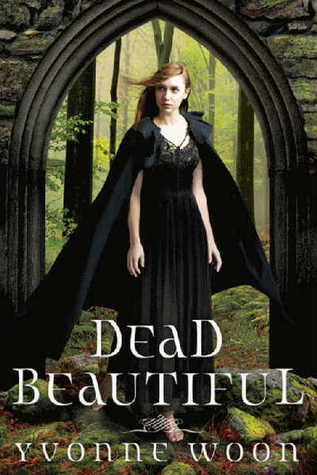 While I enjoyed reading Dead Beautiful, it was another one of those stories that I enjoyed - but.... I can't pin down what was missing for me. 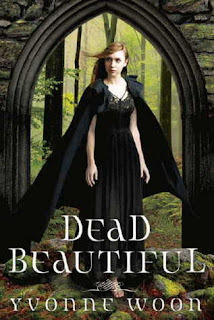 The story is fairly fast paced, with a wonderful mystery going on and the characters were well rounded and believable. The disintegration of the friendship between Renee and Annie after Renee moves was spot-on, and the growth of the friendship between Renee and Eleanor was nicely done. But ..... Somehow, I just didn't quite connect with any of the characters. Dante is gorgeous and thoughtful and mysterious - and a little flat. The romance between Renee and Dante is very sweet, and for me, that was all it was, the zing was missing. This type of review is very hard to write because there was nothing that I actively disliked, and there was just nothing that stood out and made it special - for me anyway. The ending was not exactly cliff-hangerish, but it was definitely unresolved. So, will I read #2? Probably, yes, but I won't rush out to get it. I'd really like to hear what anyone else thought of this one, if you enjoyed it, or were like me and just thought it so-so. Sorry to read that you weren't thrilled with this. I've looked at it and thought about buying it several times, but something always makes me hesitate.